Mission statement for Center for Conflict Analysis and Resolution, George Mason University, ca. 1987. 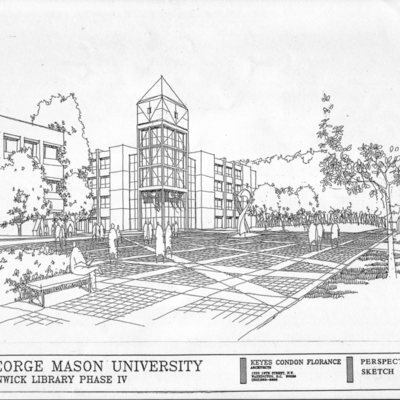 Brochure for George Mason University's Ph.D. and M.S. programs in the Center for Conflict Analysis and Resolution published in ca. 1987. Five pages; two-colors (blue and white).